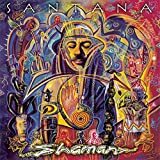 As many of us who have been life-long fans of Santana already are aware, the anticipated album, currently to be titled, "All That I Am", previously scheduled for release on June 21st is now expected out September 6th. 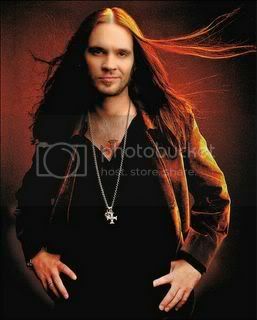 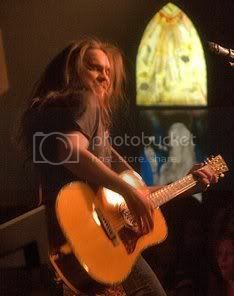 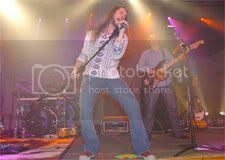 Rumors are being generated of a 'potential' Bo Bice and Carlos Santana duet... Well according to Billboard's article dated July 1st, reasons for the delay are not being divulged... Bo Bice is also being evasive on queries regarding his rumored recording with the legendary rocker. 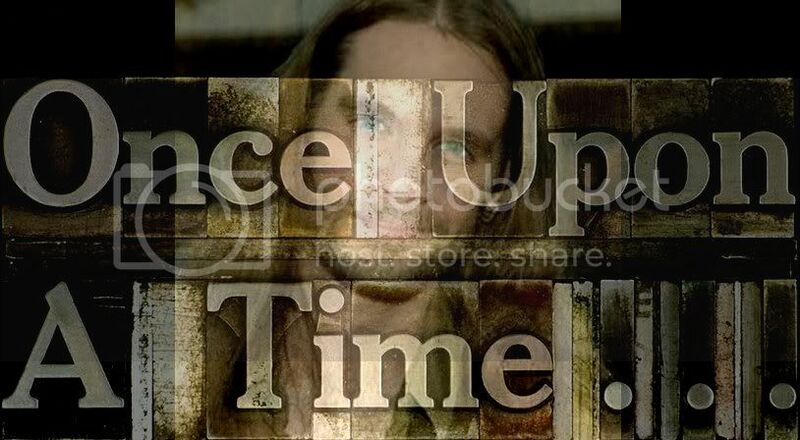 Could this delay and the pushing of the release date be coincidental with the rumors of the duet, or will Bo Bice be included on this new release?! 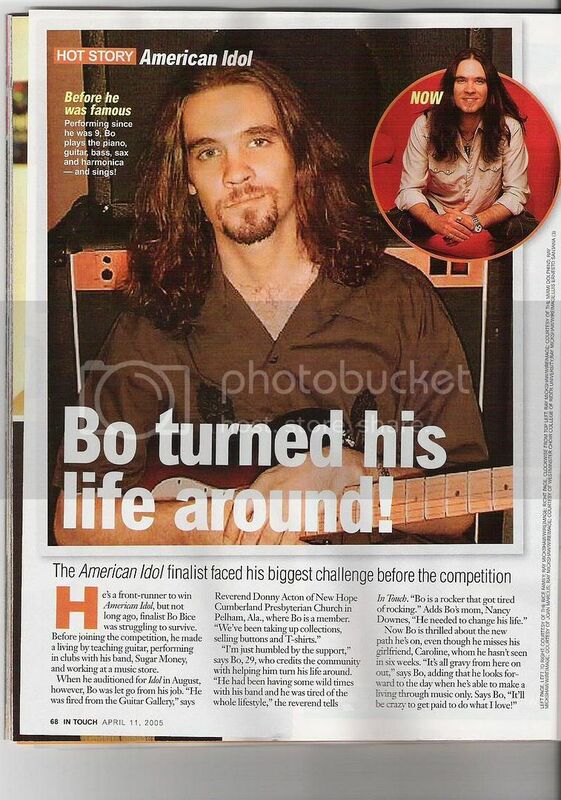 Time will tell because Santana and Bo Bice are not telling...yet.